Tip-Top Top-Floor 1BDR: ETA – RENTED! Remodeled Top-Floor One-Bedroom in Super Sweet SoMa Spot! Remodeled Top-Floor Two-Bedroom Apartment in Spiffy SoMa Spot! Upcoming top-floor studio with hardwood floors and all utilities included. Rent ready Junior One-Bedroom in Sweet SoMa Spot! 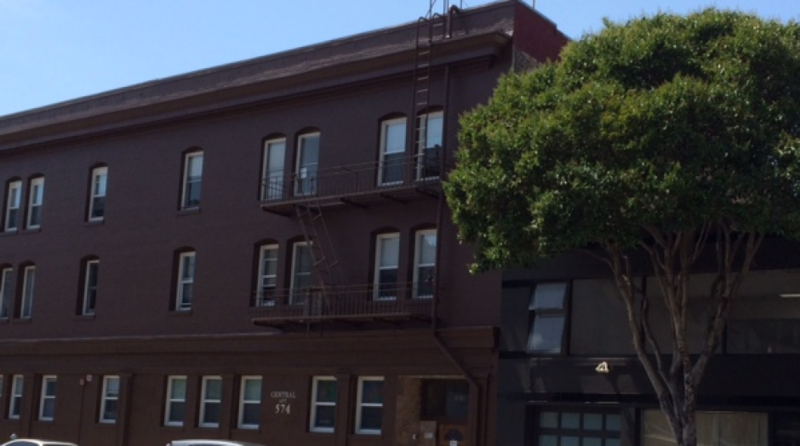 Upcoming studio in sweet SoMa Spot!